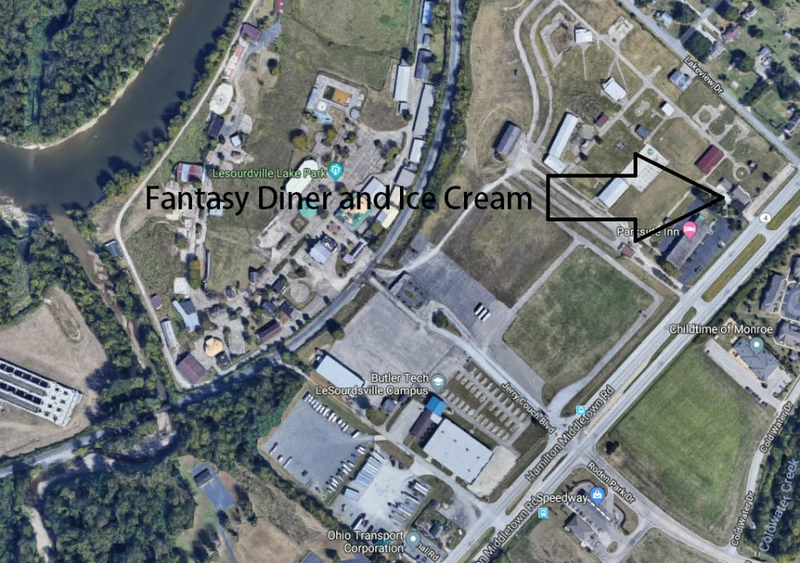 Diner and Ice Cream located at 5878 Hamilton Middletown Road. Mr. Brock reported that this is a new owner and located on State Route 4. Cream located at 5878 Hamilton Middletown Road; seconded by Mr. Funk. Voice vote. September 11, 2018 – 6:30 p.m.